Element 4: In Element 4: Social Movements and Social Change, students learn how regular people can address social injustices and make a change. They learn that change can be made by people working together about something they feel passionate about. I feel that this book is an excellent representation of Element 4. 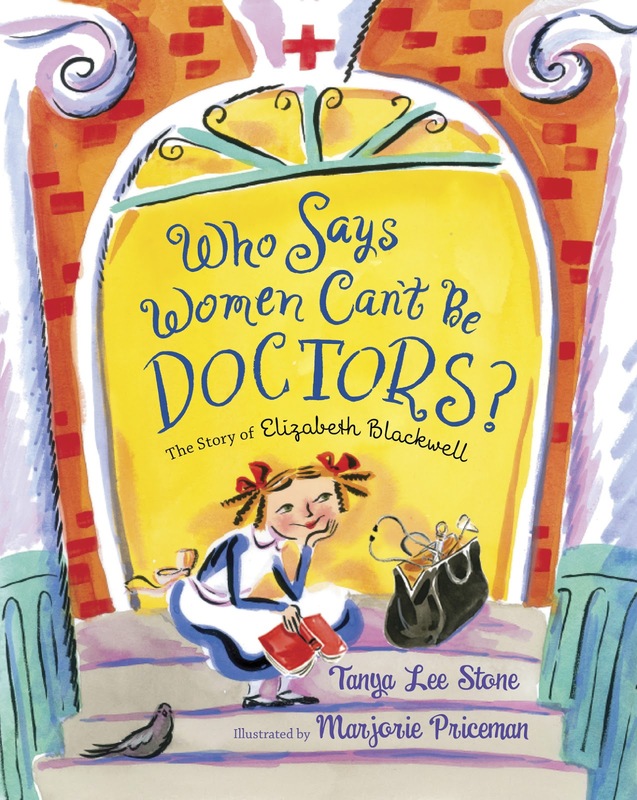 If it had not been for Elizabeth Blackwell, women could have been denied the right to be doctors and apart of many other careers for many years. The book discusses how in the 1800s women were only allowed to be wives, mothers, and maybe teachers. But Elizabeth Blackwell was an ordinary girl who changed this injustice for all women. By reading this book students will see that it is possible for anyone to make a change as long as they are committed and don’t give up no matter how many obstacles they face. How to Use: In the classroom I would use this book during Women’s History Month, which is celebrated in March. 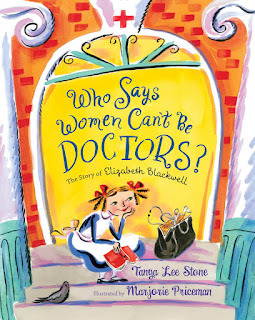 I would do a read aloud of the book, stopping along the way to ask my students questions about why they think women could not be doctors and why people laughed at Elizabeth for wanting to become a doctor. After reading I would have a class discussion on women’s rights and show my students how women did not always have the same rights as men, using the book as a main example. For homework I would have my students journal on their feelings about what Elizabeth did and how they think life would be different if she had not become a doctor. The next day I would have them share out their ideas on how life would be different and discuss how important it can be to stand up for a change when you feel something is not right.